In rehearsal. 2018. Toronto, ON. Beings Phase 1. Long Winter. February 25th, 2018. Workman Arts. Toronto, ON. Beings Phase 2. Presented by Dancemakers Centre for Creation and The Music Gallery. 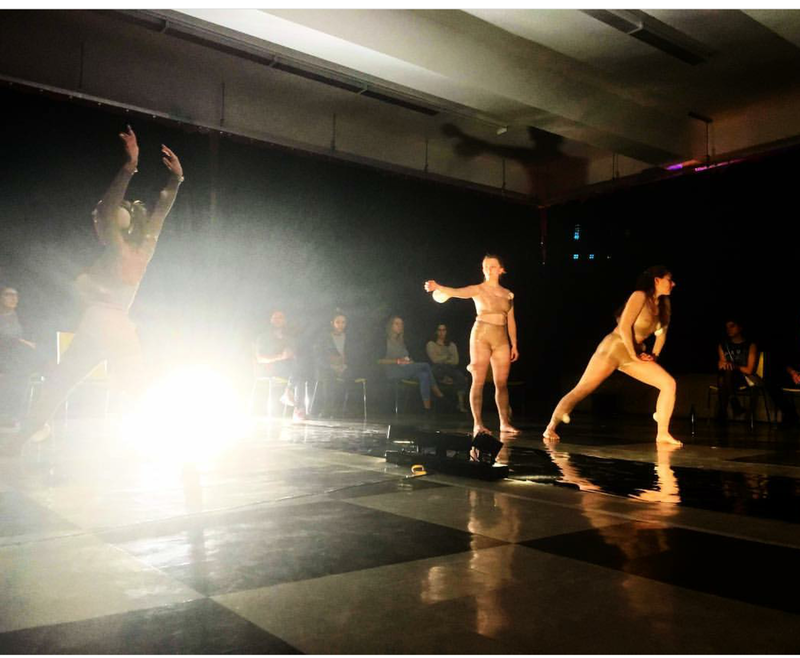 Support for Multiform(s) by Amanda Acorn, March 9th &10th, 2018. The Music Gallery. Toronto, ON. Beings Phase 3. Presented by Strangewaves. May 17th, 2018. Sous Bas. Hamilton, ON.